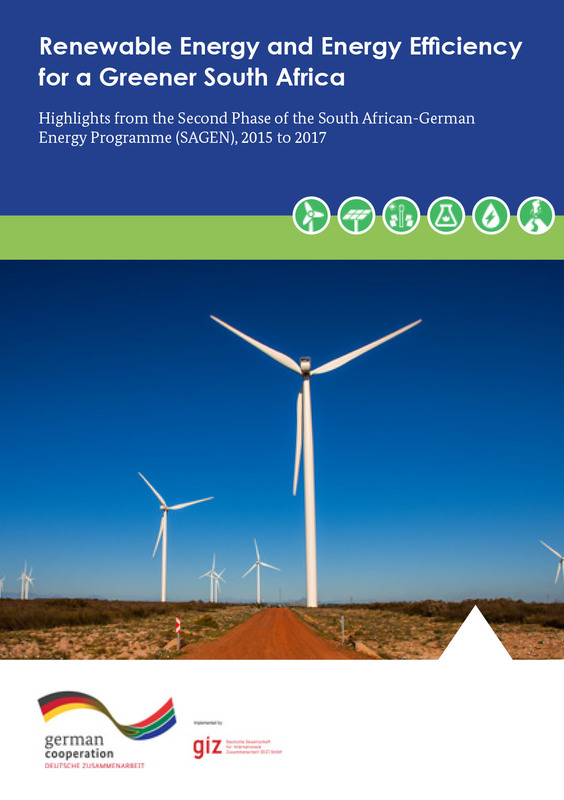 The publication focuses on the second phase of SAGEN‘s work on supporting an evolving renewable energy and energy efficiency landscape in South Africa – at a national, provincial and local level. 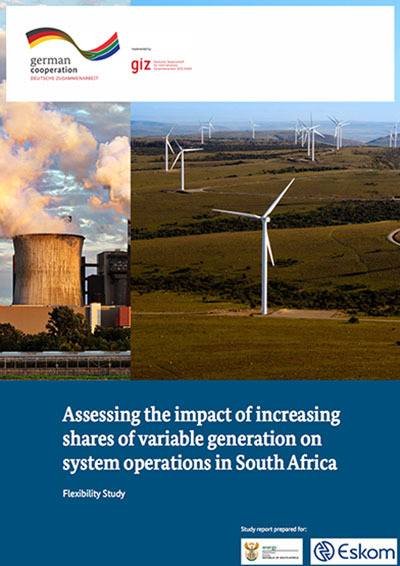 This study assesses changing flexibility requirements in the South African power system resulting from increased levels of variable renewable generation (solar PV and wind), with a time horizon until 2030. The expansion (and decommissioning) of both renewable and conventional power plants is modelled from now until 2030 according to the base case of the draft Integrated Resource Plan (IRP), as published in December 2016. 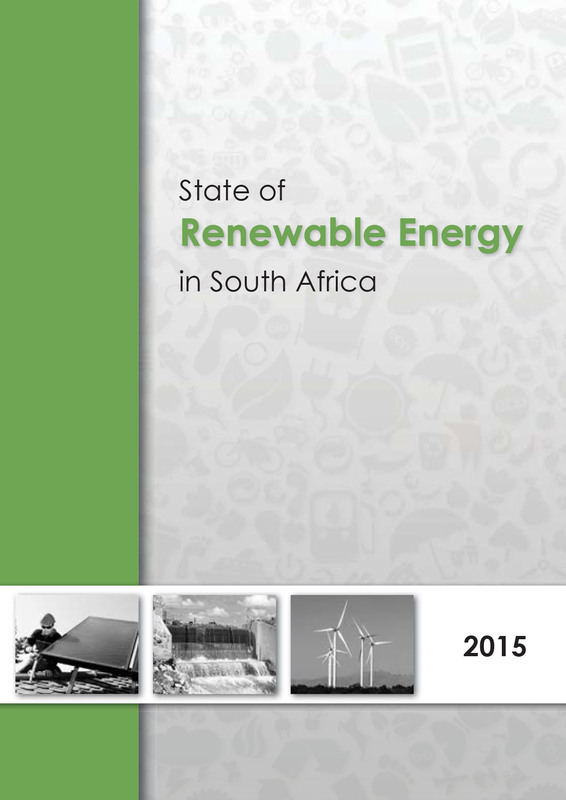 The report provides an in-depth and thorough overview of renewable energy in South Africa. The report provides an overview of the policy environment, a historical review of the processes required to arrive at the RE programme as well as the levels of deployment by 2015.